Note: This set of 4 graphs was not made with trigonometric functions. Can you replicate it? 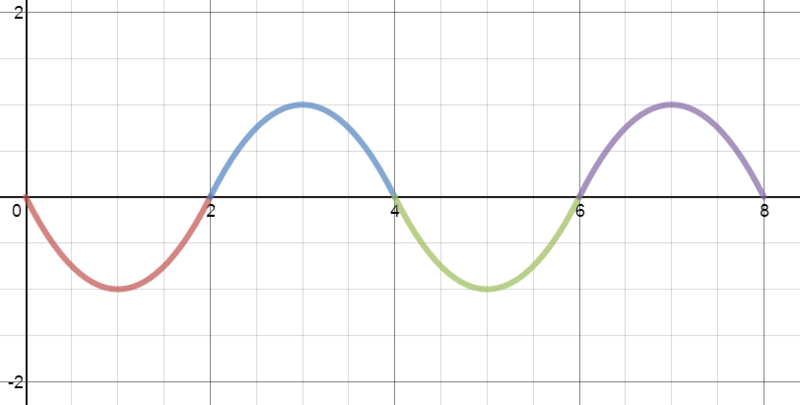 Put in each of these equations for the "bolded"/"doubled" curve color. HOW DO YOU DO THIS CRAP?? ?